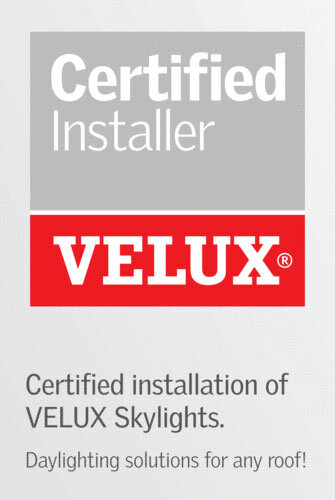 VELUX is a specialised and experienced manufacturer of blinds that fit perfectly with our Skylights. 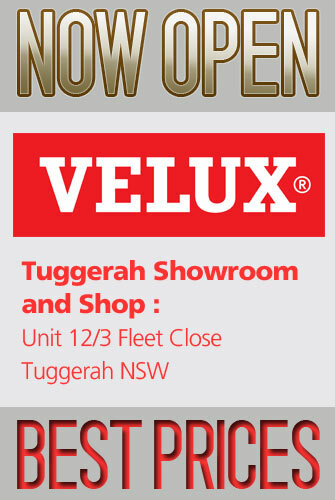 Our blinds are sleek and stylish and have been designed with functionality in mind. 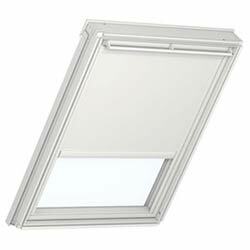 You can control the amount of light coming in and the temperature of your room; all while reducing energy consumption and costs.